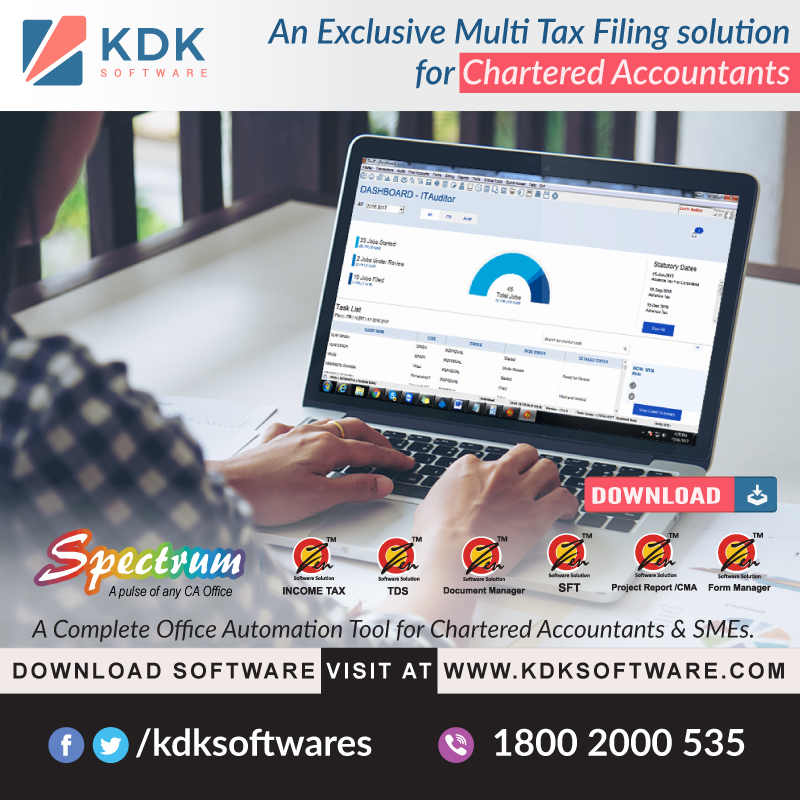 #Spectrum ( A Completed Tax Compliance Software 360° Solution ) – The most appreciated Tax Compliance Software by Chartered #Accountant & #SMBs. File #Income #Tax, #TDS, #Service Tax & #SFTwith ease. 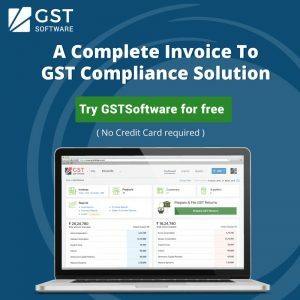 Go for KDKGST a complete cloud based Invoice to Gst ComplianceSolution for Tax Professionals & SMBs.